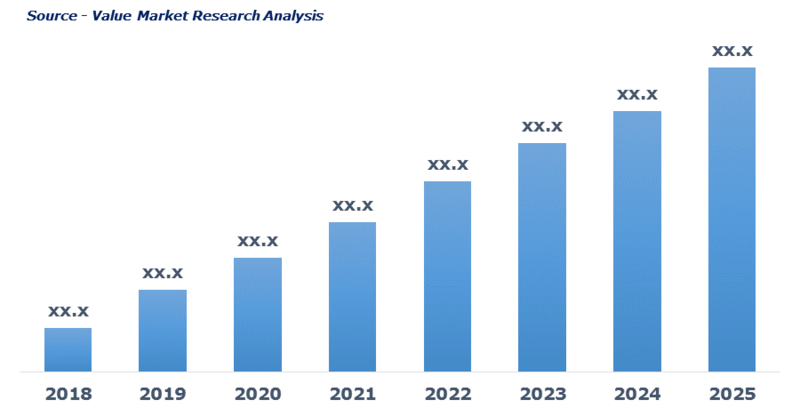 As per this study, the Global Veterinary Vaccine Market was valued USD 7.7 BN (by revenue) in 2018 and is anticipated to reach USD 11.6 BN by 2025 with a CAGR of 6%. Vaccine is a biological preparation of inactive or attenuated antigens used to raise immune response in an individual. Veterinary vaccines are the vaccine especially designed for pets or cattle to immune them from particular disease or epidemics. Various vaccines are developed for foot and mouth diseases, flu, rabies, and others to prevent pets from common diseased condition.